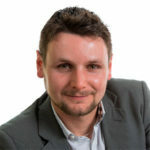 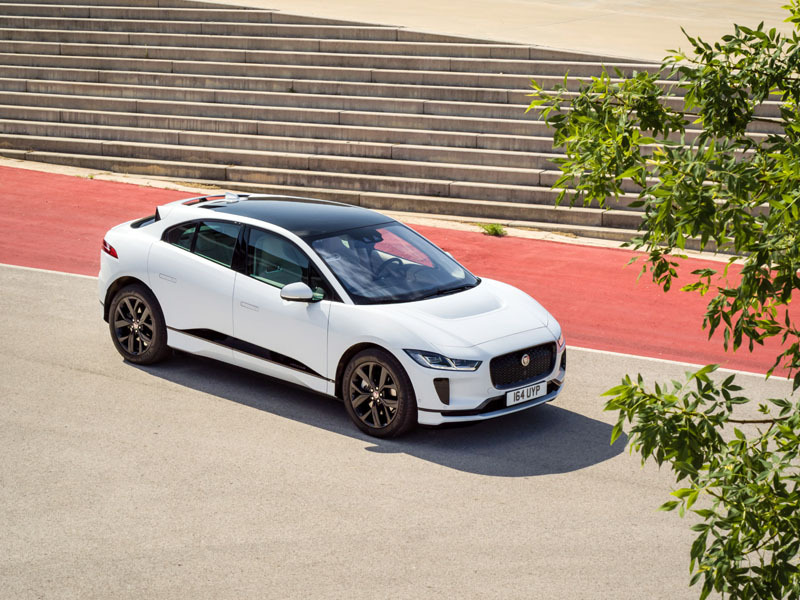 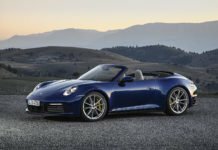 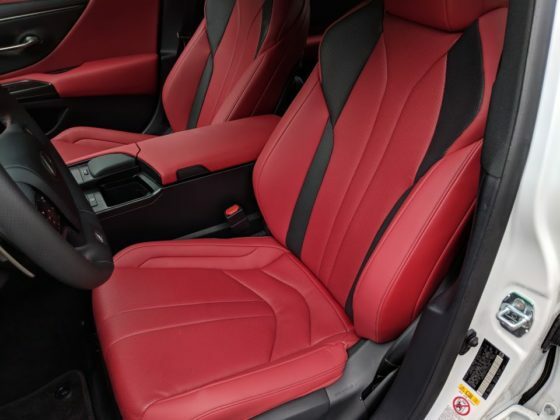 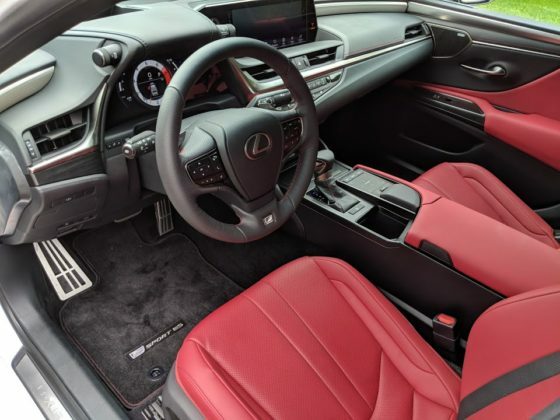 For luxury automakers, nothing matters more than providing the latest technology to their clients, notably in the area of connectivity but also and particularly in the safety department. 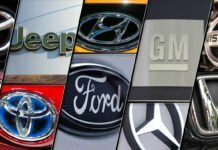 It’s therefore no surprise that almost every vehicle considered to be of the luxury variety comes packed with a host of driver assistance technologies, usually bundled together in a group with a fancy name. 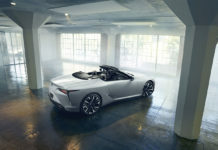 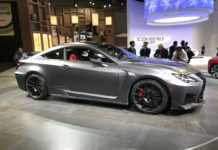 At Lexus, the group is called Lexus Safety System + 2.0. 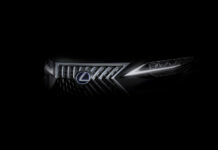 The 2.0 means that this is essentially a new generation of Lexus’ active safety offering. 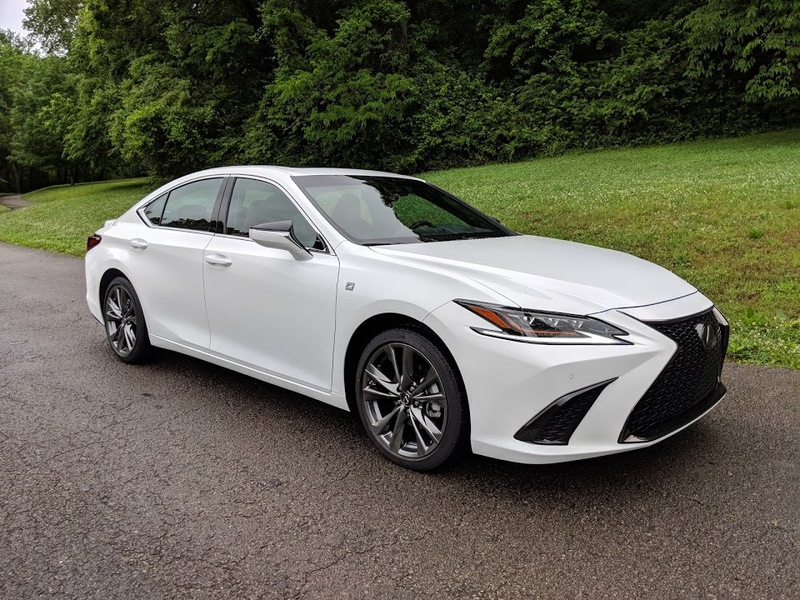 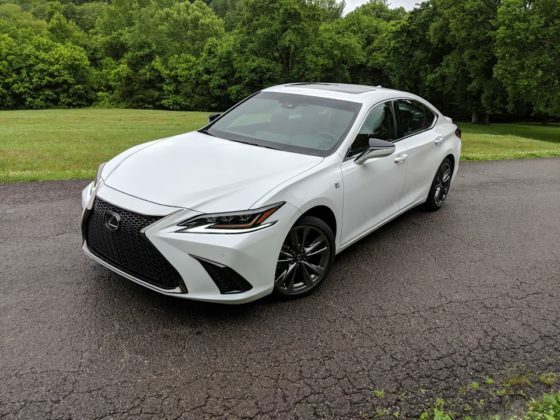 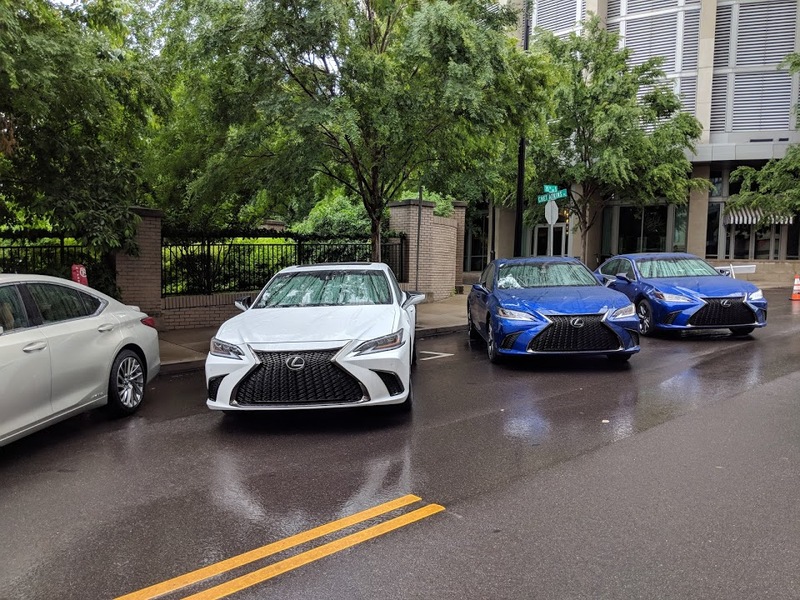 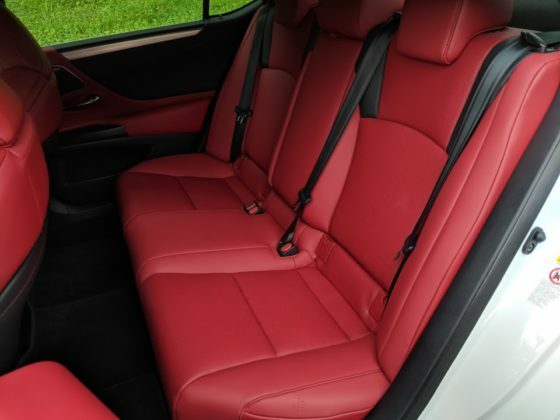 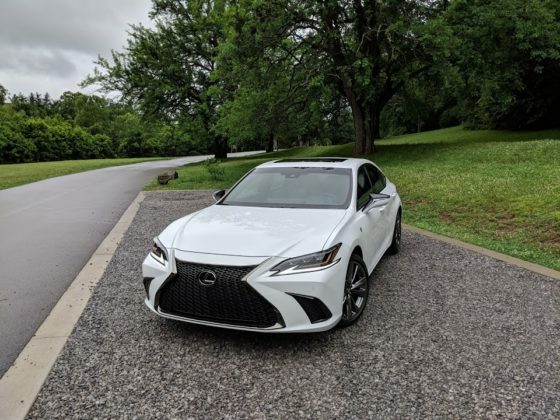 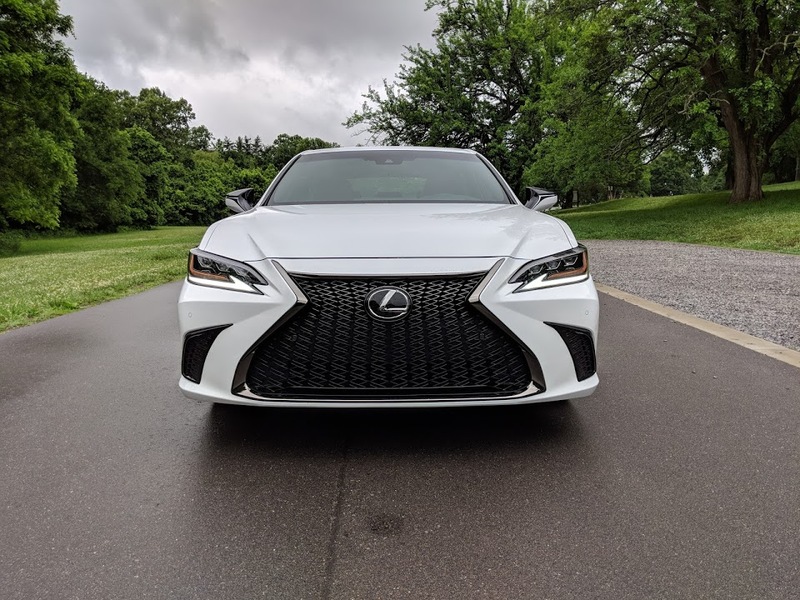 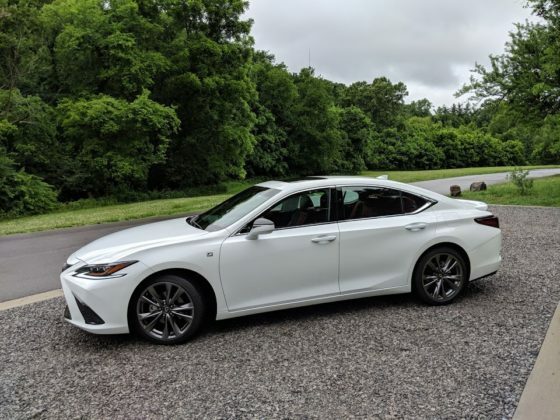 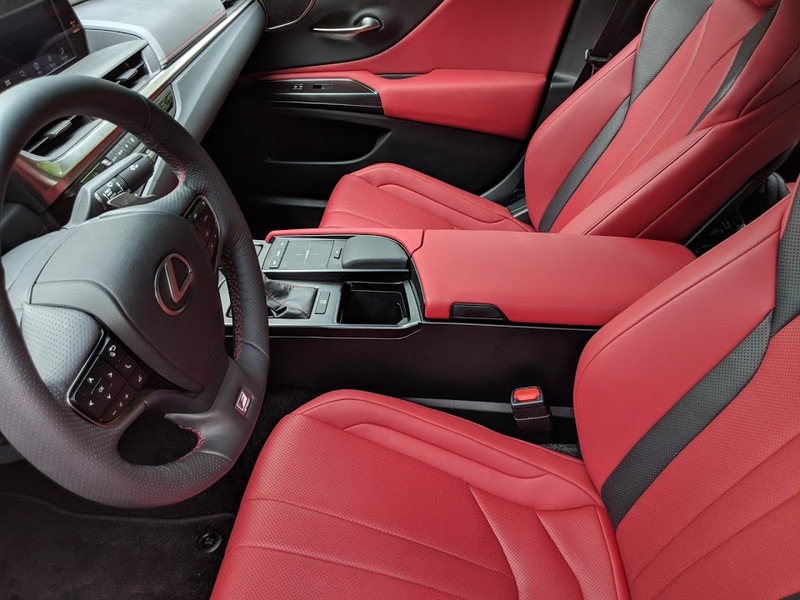 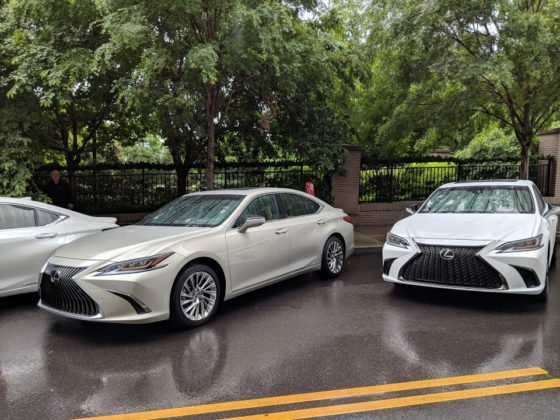 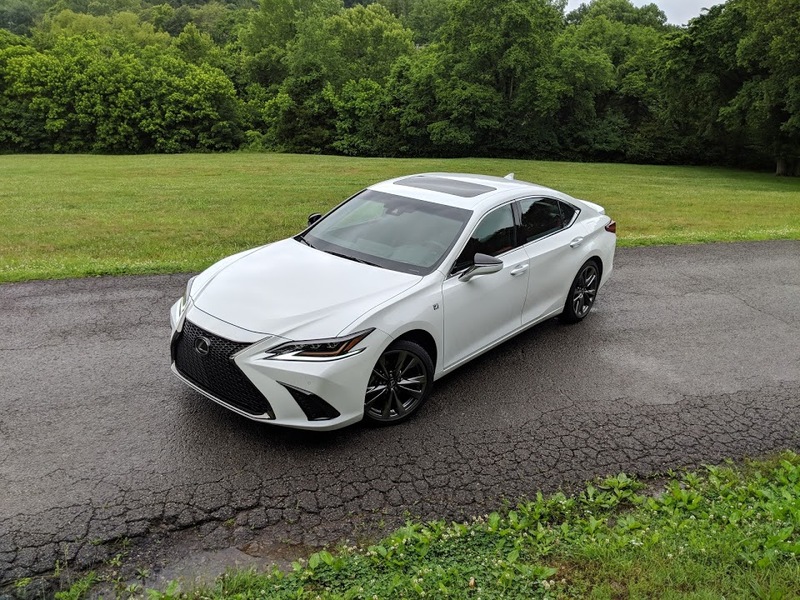 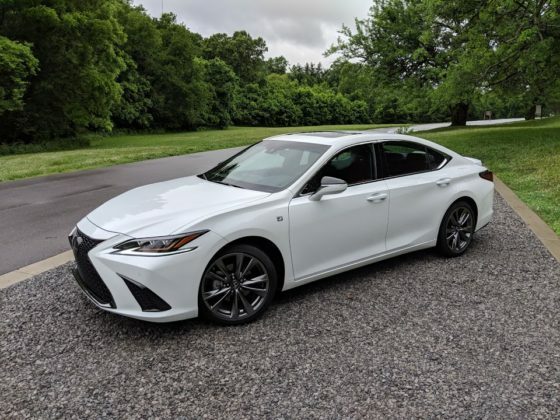 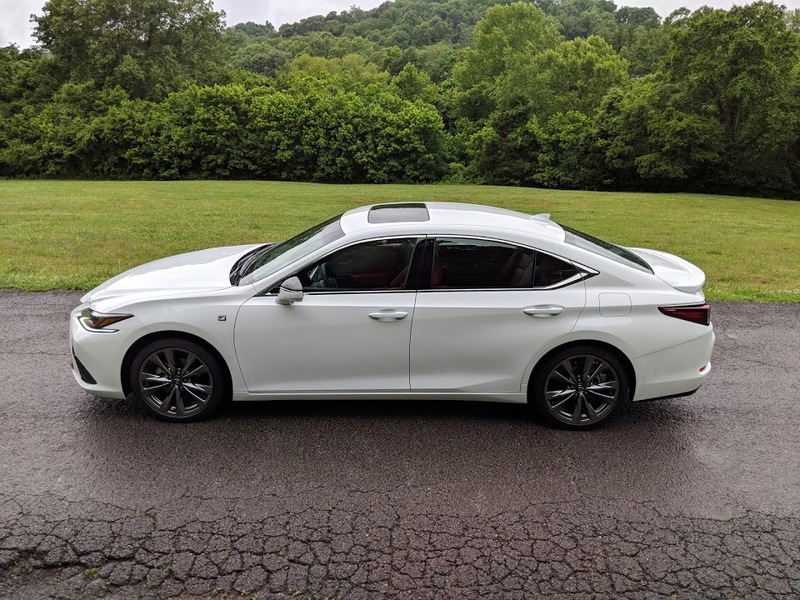 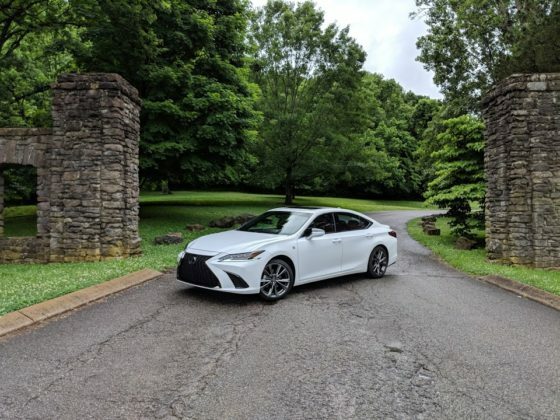 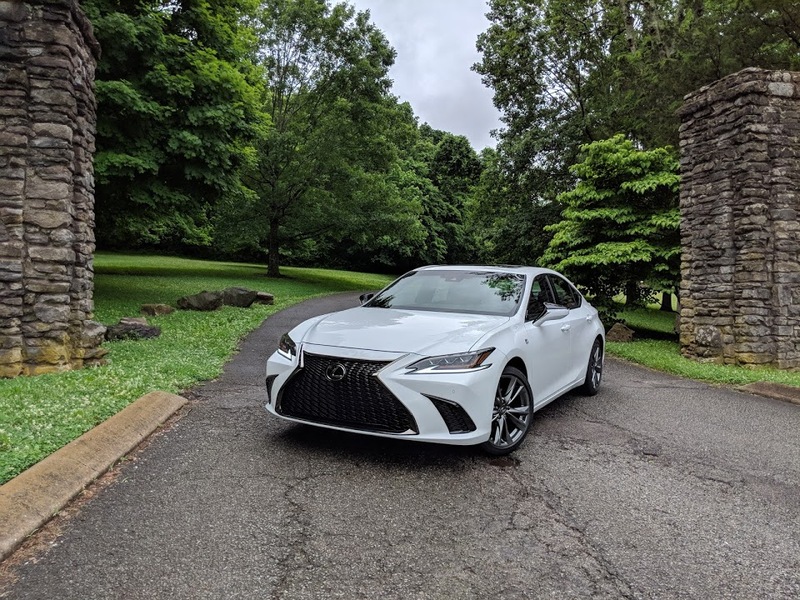 The 2019 Lexus ES is the latest model to offer it. 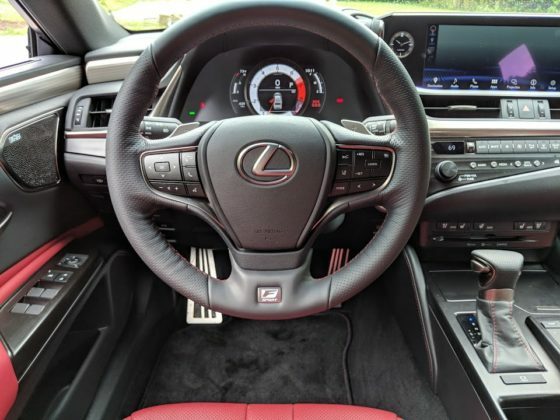 Among the additions found in the LSS + 2.0 system is a precollision system able to detect bicycles during the day. 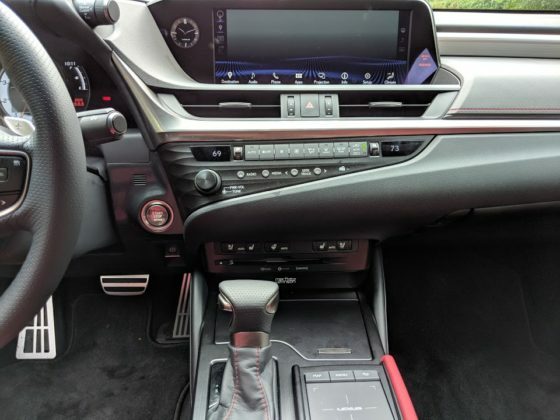 In other words, the device can brake for you if a cyclist suddenly cuts you off along with offering braking assistance for other vehicles both in front and oncoming. Pedestrians can also be detected and accounted for by the system, even at night. 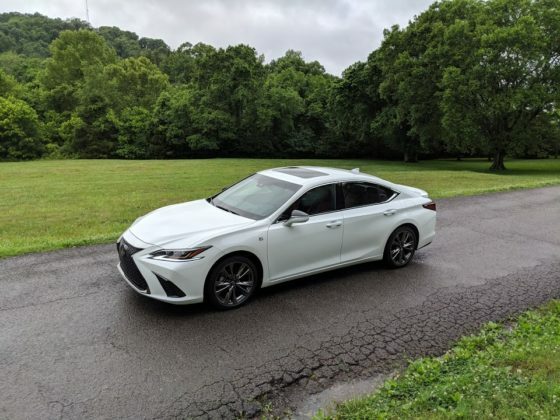 The 2019 ES also offers a two-stage high beam assistance system. 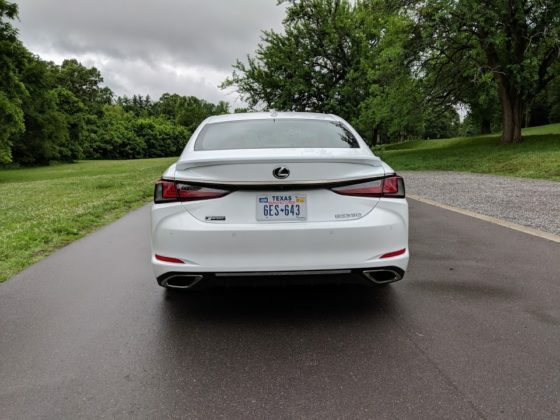 This technology can automatically switch to low beams when another vehicle approaches in the opposite direction, but it can also adjust the intensity of the light with 24 diodes integrated in the headlights. The end result is optimal visibility without blinding the approaching car. 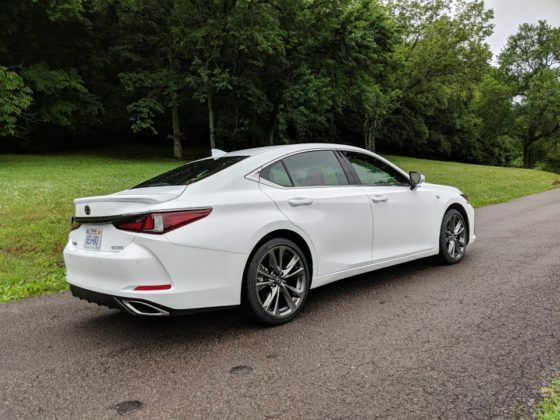 LSS + 2.0 also includes a lane departure prevention system, an radar-based adaptive cruise control system and a lane departure warning system. 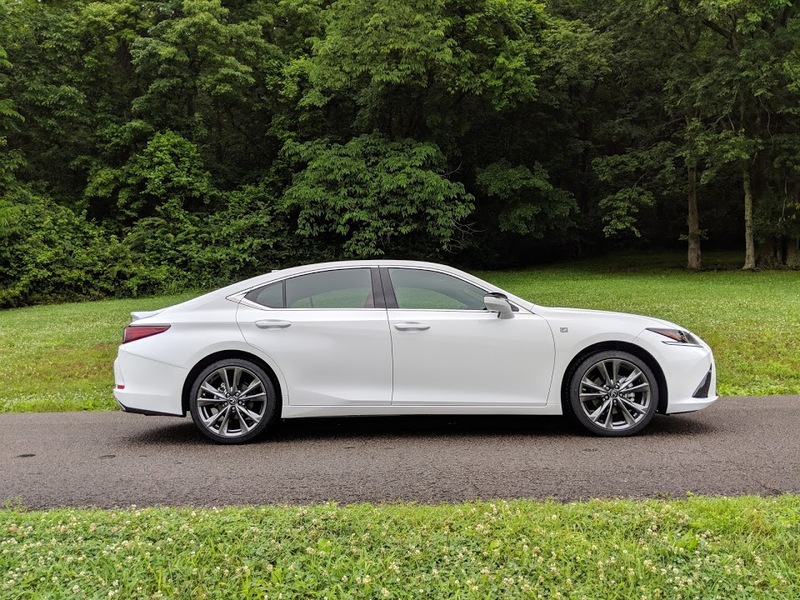 Read more about the 2019 Lexus ES here.